Uber has long suggested that the introduction of its service correlates with a decrease in drunk driving arrests. In Seattle, for example, DUI arrests dropped by 10 percent after Uber launched. But the company acknowledged that a more detailed analysis would be necessary to show causation. That analysis has arrived in the form of a recently published paper by Angela Dills of Providence College and Sean Mulholland of Stonehill College, who conducted a broad study of Uber in over 150 cities. 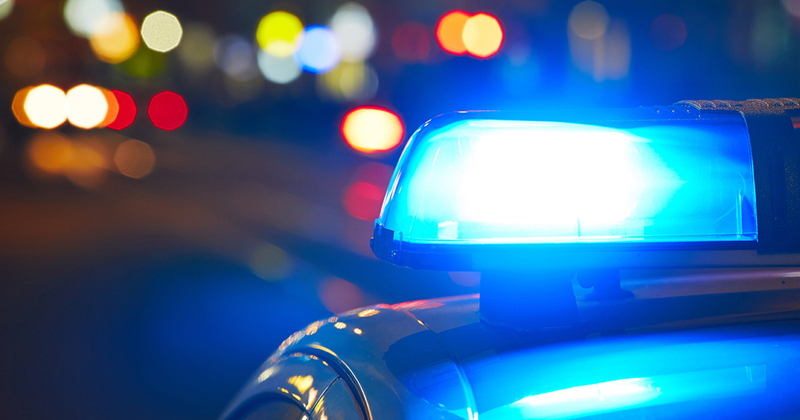 “Ride-Sharing, Fatal Crashes, and Crime” addresses not just incidences of drunk driving, but also crash rates and certain other types of crime. The study found that fatal crash rates were reduced by six percent on average after the introduction of Uber in a city. Nighttime fatal crashes also dropped by 18 percent. Overall, the authors find that for each year Uber is operational in a city, auto fatalities decline by 16.6 percent. [W]e find a large and robust decline in the arrest rate for DUIs. Depending upon specification, DUIs are 15 to 62 percent lower after the entry of Uber. The average annual rate of decline after the introduction of Uber is 51.3 percent per year for DUIs. These numbers back up the anecdotal evidence Uber drivers have told through their stories. This new evidence suggests that allowing ridesharing to grow and expand in Michigan wouldn’t just benefit drivers and passengers, it would benefit everyone else on the road by cutting back on fatal traffic accidents, drunk driving and other related crimes. 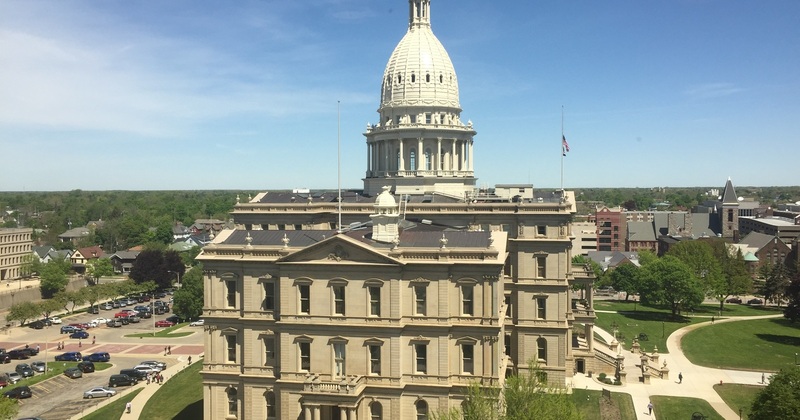 The Michigan Legislature is currently considering a package of bills that would create a statewide regulatory framework for ridesharing and allow more Michiganders to drive for the likes of Uber and Lyft. Ridesharing is great for the Michigan economy, but this new research suggests that passing those bills would improve the safety of the state’s roads, as well. For more information, read the full study or visit mackinac.org/ridesharing.